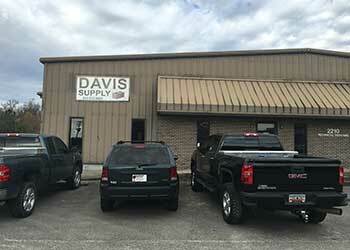 Davis Supply of Charleston has a long and rich history in foundation materials for residential and commercial contractors in Charleston SC. We praise our clients and quality of work. We strategically partner with industry leaders. We develop a true team approach with our clients to make sure the jobs go smoothly and on time. We help everyone from residential to large commercial projects. Proudly serving builders, architects and engineers. Our understanding of product quality and availability along with the best technical and customer support make it easier to get the job done. We constantly monitor all innovations on concrete market and use them in our work. "We collectively stand for efficient practices at work. Team work, utilizing time and resources is our key to success."